More than 3,000 refugees are resettled in Minnesota directly from other countries by refugee resettlement agencies like the Institute. Another 3,000 refugees move to Minnesota after being resettled in other states. The majority of these secondary arrivals are Somali and Karen. 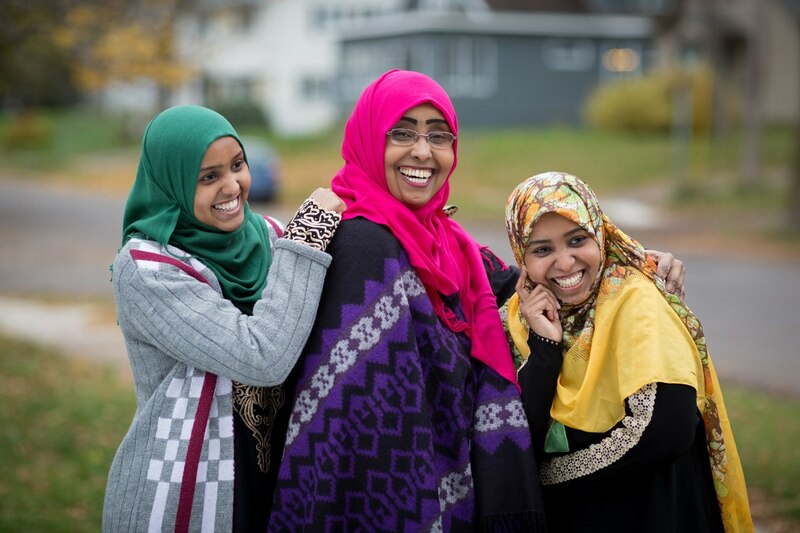 Minnesota has the largest populations of Somalis outside of Somalia and the largest population of Karen outside of Southeast Asia. Secondary arrivals come without the support given to those who are resettled directly to Minnesota, but have needs similar to those resettled directly in Minnesota; they need assistance while navigating complex health, education, and human service systems in Minnesota. Our secondary arrival case manager supports these refugees in their transition and connects them to community resources.